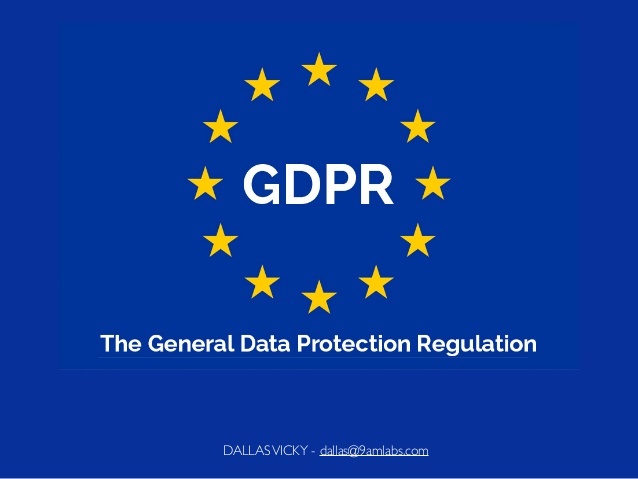 What is the General Data Protection Regulation, or better known as GDPR? GDPR is a new EU regulation that was put in place to strengthen data and privacy rights for EU individuals. This year! May 25th, 2018 and there is no grace period since the notice of the regulation was released in April 2016. All publishers, websites and content owners will need to comply with the regulation. What policy changes pixfuture is doing to be compliant with GDPR? We have changed our policy for buyers and publishers to protect users data and privacy rights for EU individuals. Please acknowledge changes we made in policy on May 7th, 2018 at https://www.pixfuture.com/terms-and-conditions/. Does it only apply to EU based businesses? What are the key takeaways for publishers? What is PixFuture doing to protect personal information and the use of this? PixFuture has always been invested in the responsible and transparent collection and use of data. PixFuture is committed to protecting personal, private, confidential and sensitive data and the systems and processes that store this data. Class action lawsuits and severe fines of 20 million Euros or 4 percent of annual global turnover, whichever of both is highest. How will Brexit impact London publishers and readers? The UK government has indicated that it intends to implement the equivalent regulation. How this continues to evolve will need to be monitored, but we recommend applying the same measures. Determine who are data controllers and data processors on your page. What data are you internally collecting? – Where is the data going and being stored? Do you enable others to collect personal data? – Yes! PixFuture and our partners do. We are working to help you become compliant with this aspect. What % of traffic comes from the EU? How will this impact your revenue after May 25th? Consider using tools like MaxMind to identify user geography and Ghostry to see what data is being collected from your site by your partners. SimilarWeb also have a free tool that publishers can use.